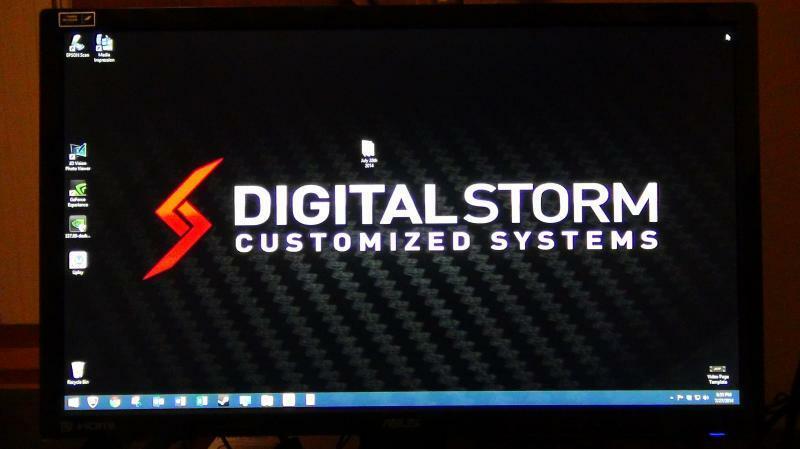 The Digital Storm Krypton poses a common question for mobile gamers. 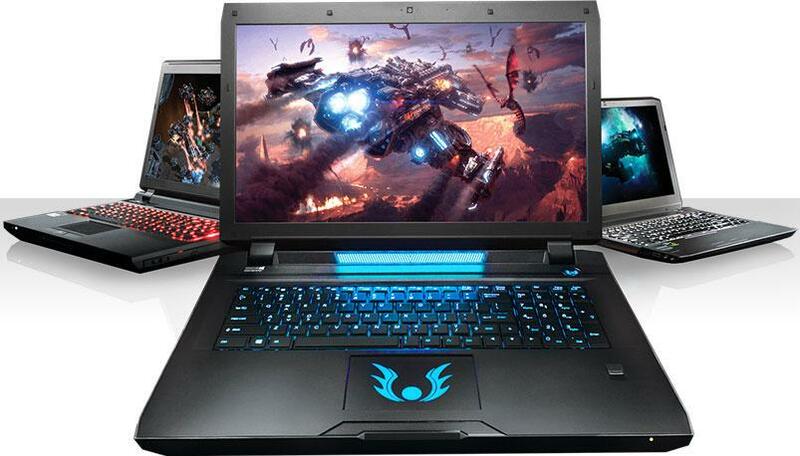 What's more important in a gaming laptop, the total package or pure performance? While we grapple with this quandry every time we review a new gaming machine, the answer here is clear. The Krypton focuses on high performance, thanks to an overclocked Intel Core i7-4810MQ processor and a new Nvidia GeForce GTX 880M graphics card. Other systems may be prettier, or offer more storage and entertainment options, but as far as pure gaming power, the Krypton delivers. 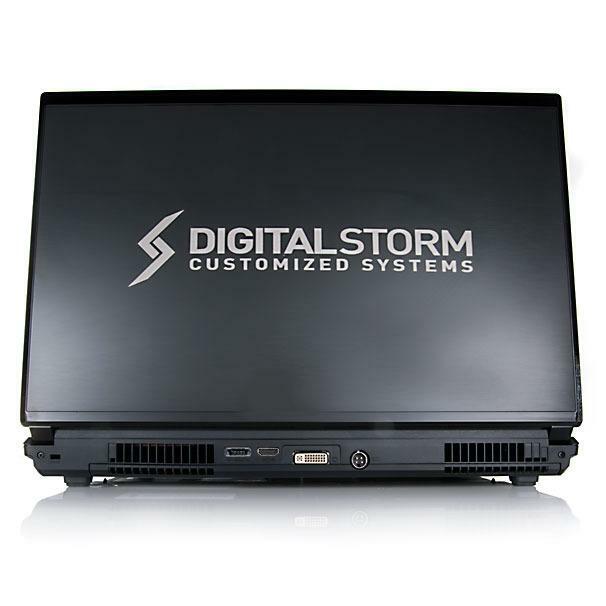 It's enough to make the Digital Storm Krypton our Editors' Choice for midrange gaming laptops. With a quad-core Intel Core i7-4810MQ (overclocked from 2.8GHz up to 3.8GHz) and 16GB of memory, the Krypton packs a punch when it comes to heavy processing. It scored 6, 375 points in PCMark 7, and cranked through our multimedia tests at a swift pace, finishing Handbrake in 33 seconds and Photoshop in 3 minutes 14 seconds. 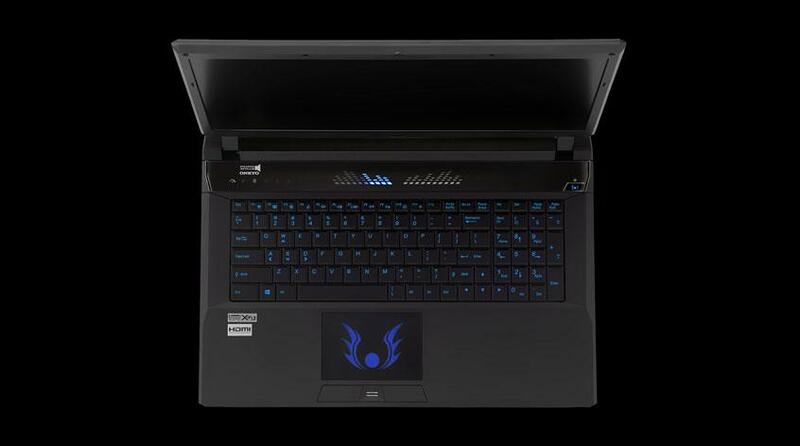 The Krypton is outfitted with a new Nvidia GeForce GTX 880M graphics card. 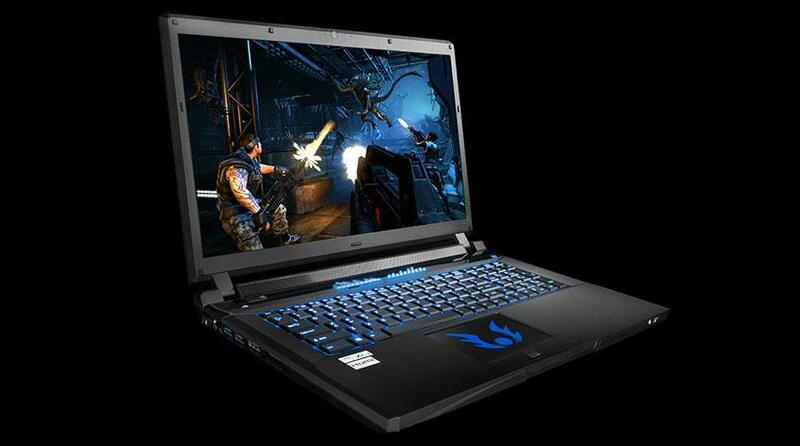 The 17.3-inch display has a 1,920-by-1,080 resolution, providing full HD support. With an anti-glare finish, there are no issues with reflectivity, though the blacks aren't quite as dark or rich as you might see on other displays. An undetected foe is a deadly threat, immerse yourself in the heat of battle and miss nothing with Krypton’s audio engine. The accompanying audio—pumped out of two Onkyo speakers set just below the display and an integrated subwoofer on the underside of the chassis—is quite good, thanks to a Soundblaster X-Fi 3 sound card. The Krypton also adds amplification to the headphone output, which will help headset wearers to hear every little effect, from the crunch of footsteps to the staccato beat of enemy fire.